Uptown Entertainment and Events has been bringing the FUN and Excitement of Fantasy Casino Parties to our clients for over 25 years! 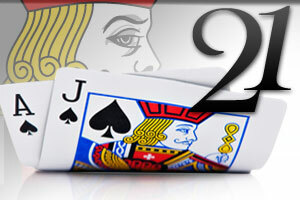 Black Jack also known as 21 is the casino game that is most played in the world. Black Jack is a game where the player competes against the dealer and not the other players at the table. 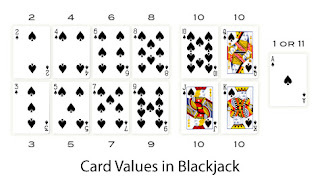 The game of Black Jack can be played with a single deck of cards or multiple 52 card decks. As you can see the numbered cards are the value on the card. 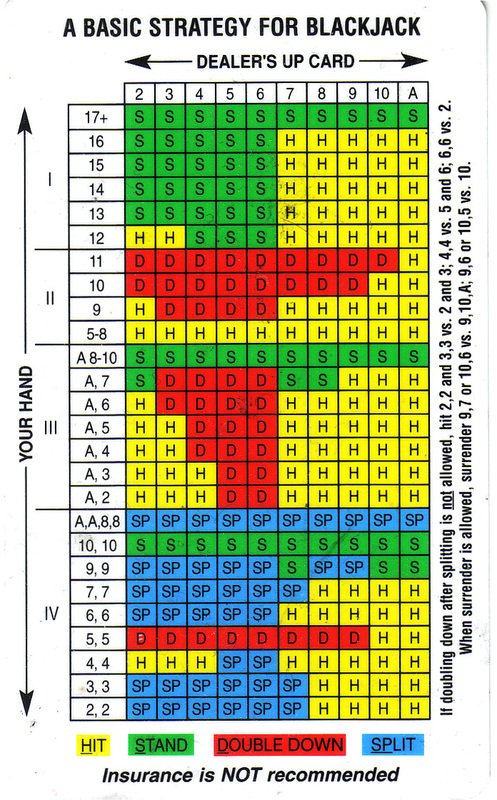 There are different variations of Black Jack and not all casinos have the same black jack odds. At an Uptown Fantasy Casino Party, Black Jack is payed 2 to 1 and insurance is not played. 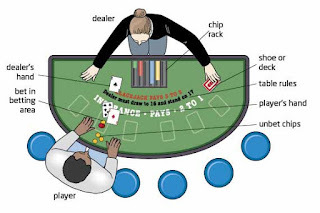 To WIN at Black Jack the player must have 21 in their first two cards which is a natural Black Jack without the dealer also having Black Jack. The other ways to WIN at Black Jack are after drawing cards to add to your initial two cards your cards add up higher than the dealer without going over 21. 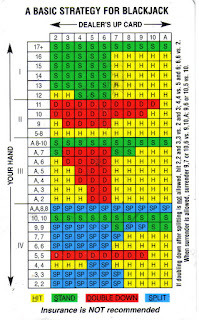 Also, a player can stand and let the dealer draw additional cards until there hand reaches at least 17 or goes over 21. At an Uptown Casino Party in Buffalo, Rochester or anywhere in Western New York our dealers stand on a soft 17, which is any ACE and 6. 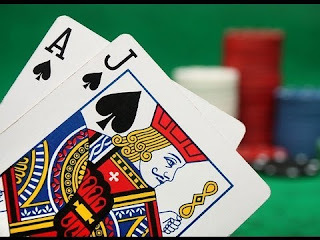 Casinos have the advantage at Black jack because the players have to act first. Therefore if a player draws cards that add up to over 21 they will forfeit the chips wagered on the hand. The Dealer acts last after all players have drawn cards. 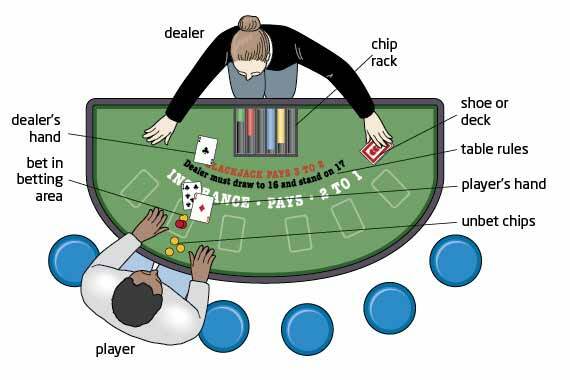 When playing Black Jack in the casino or at an Uptown Casino Party, there is some basic strategy and we have an example below. 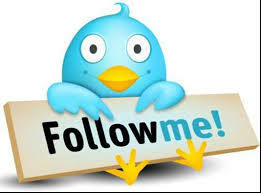 Remember this is only an example not a sure thing as to what to do! Many rules and variations of Black Jack exist and we hope you have learned a few basic rules of how Black Jack is Played. 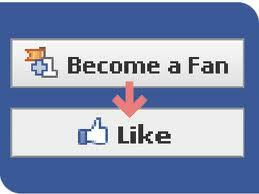 We look forward to seeing you at an Uptown Fantasy Casino Party in Buffalo, Rochester, Syracuse soon!! Fantasy Casino Parties by Uptown are for Entertainment Purposes Only and chips have no value. Please visit our Website at www.Funline.com to see our complete entertainment catalog.